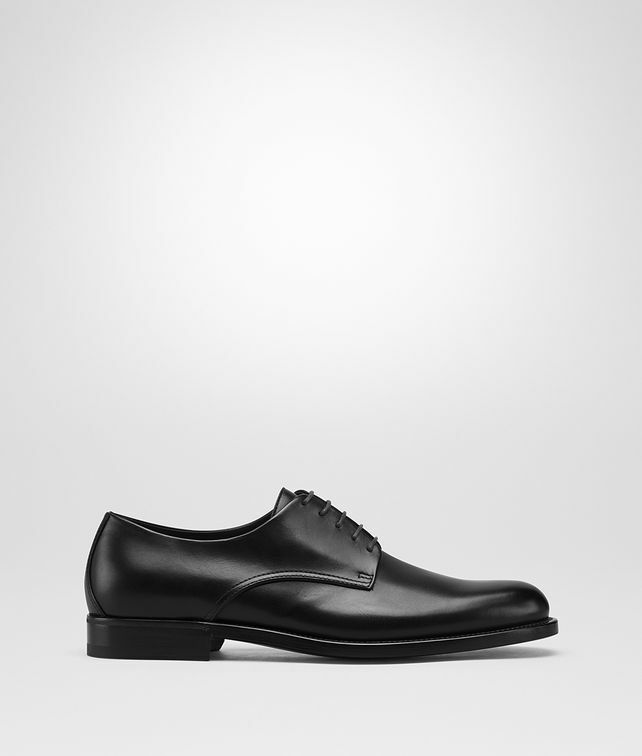 The Leonhard is a modern Derby shoe, with an elegant almond-shaped toe. The patent effect on the calf leather is achieved through a special coating technique that ensures the leather remains light and supple. Finished with a classic stacked heel and pure leather sole.